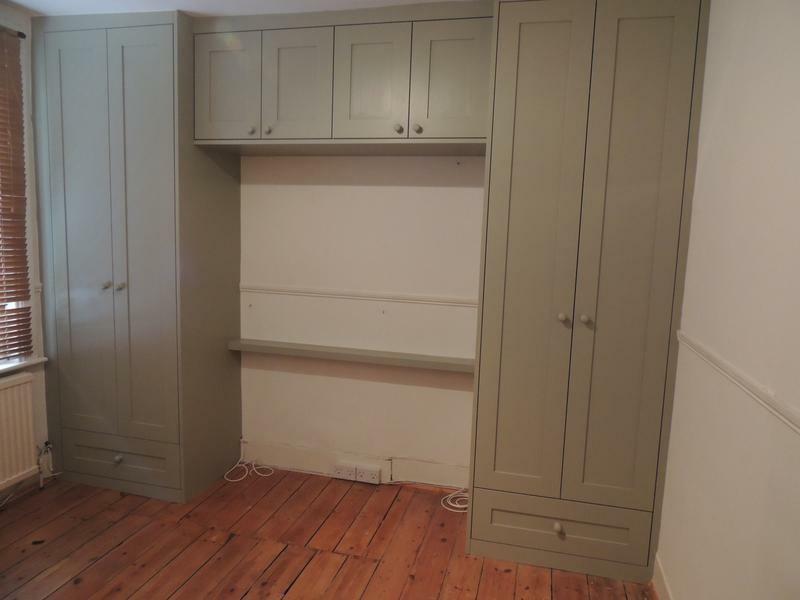 Cabinet/Furniture makers in Lewisham, SE13 7DY. Covering 10 Mile radius of Deptford, Kent . 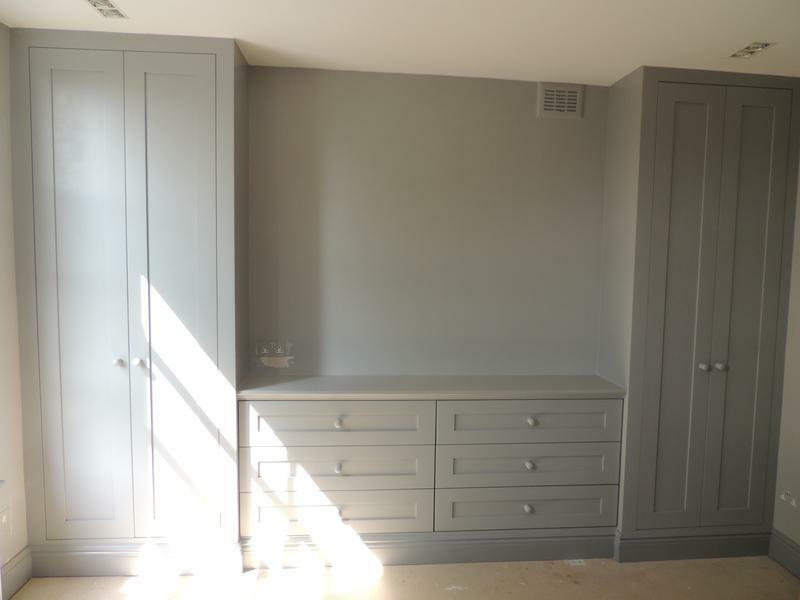 PJH Carpentry are a trustworthy, reliable and professional company based in Lewisham covering a 10 mile radius. 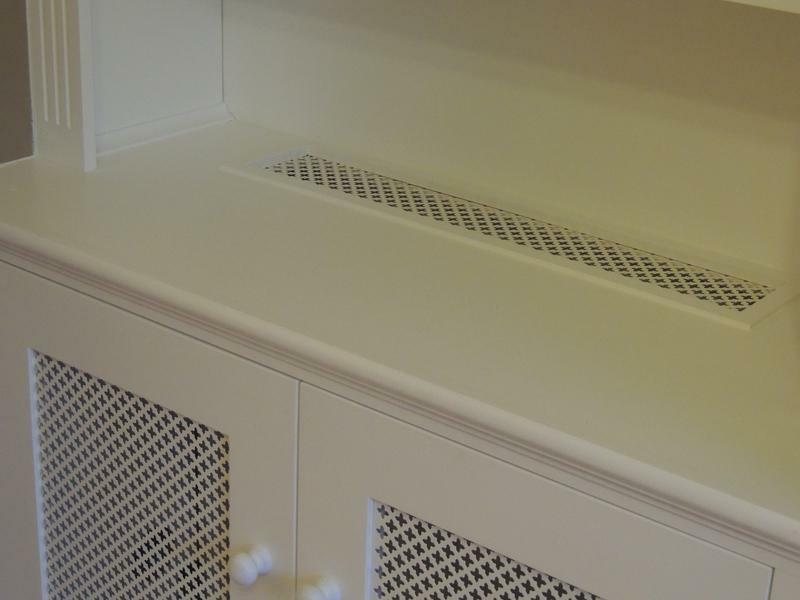 I am a sole trader with over 10 years of experience in all aspects of carpentry & joinery.I take a great deal of pride in my work and the standard of my finishing. I am happy to give advice with design ideas and do my utmost to meet the customers requirements. My rates are very competitive. 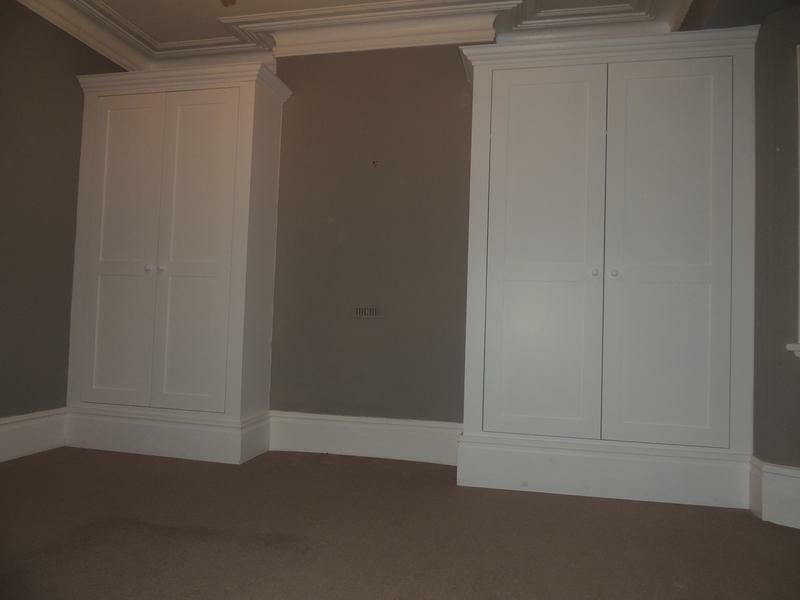 Image 1 - Large period style wardrobe with shaker style doors. 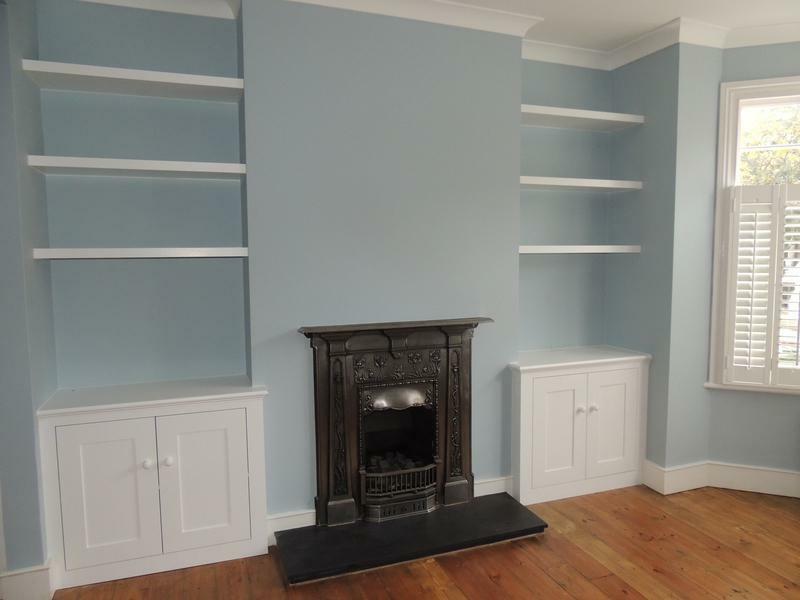 Image 2 - 3 door period style cupboard & shelving finished in Farrow & Ball grey. 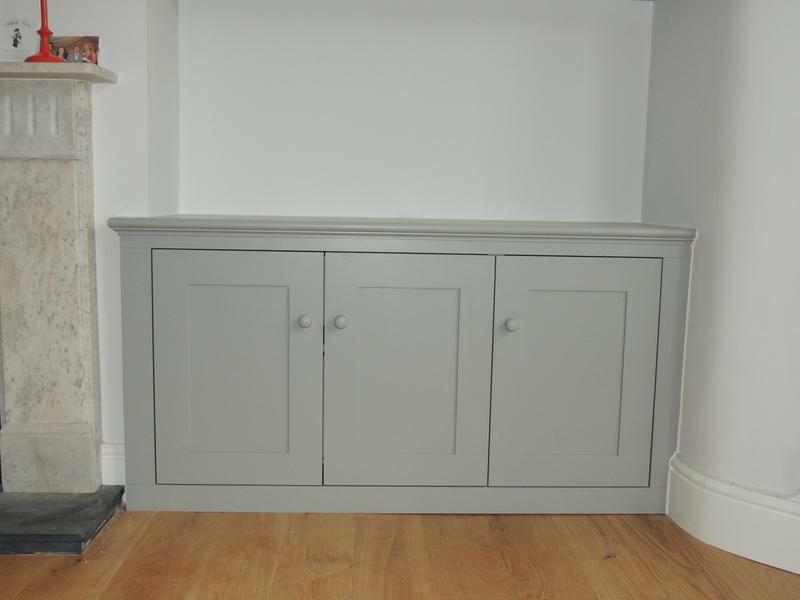 Image 3 - 3 door period style cupboard finished in Farrow & Ball grey. 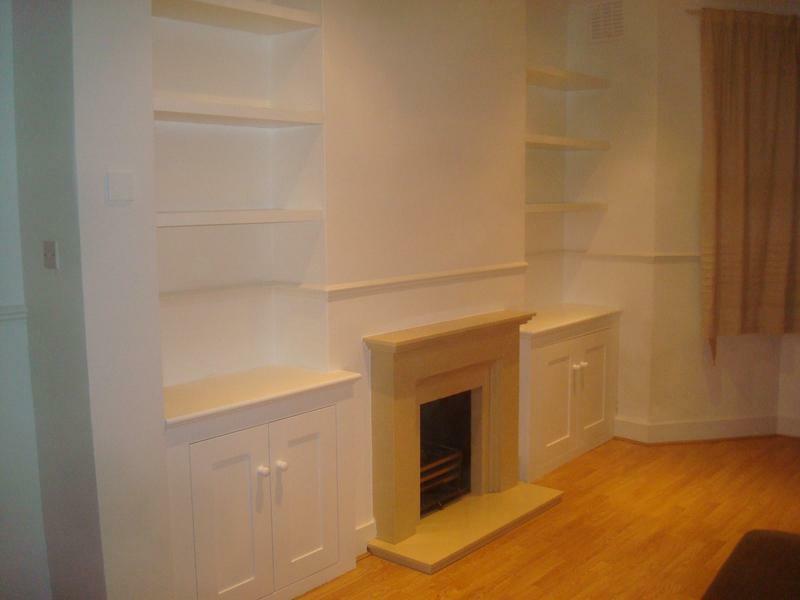 Image 4 - Classic dresser style alcove units. 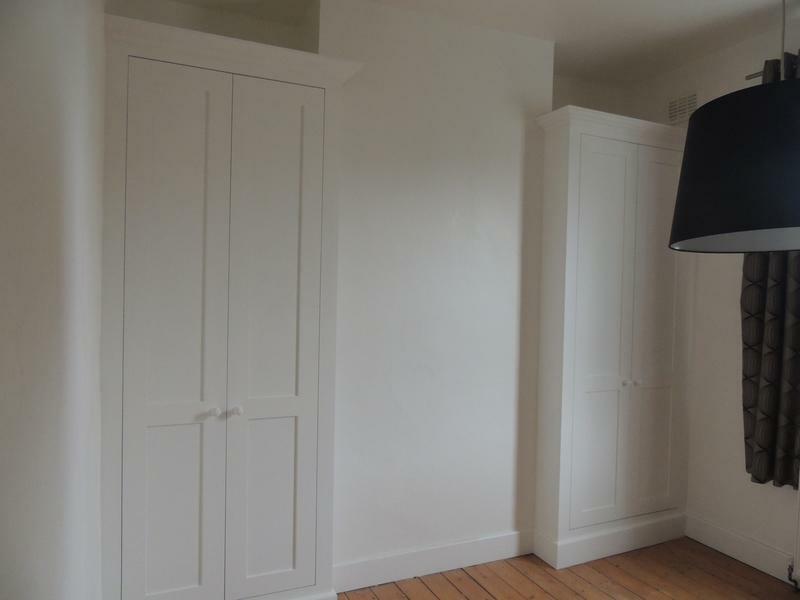 Image 5 - Classic period style twin wardrobes. 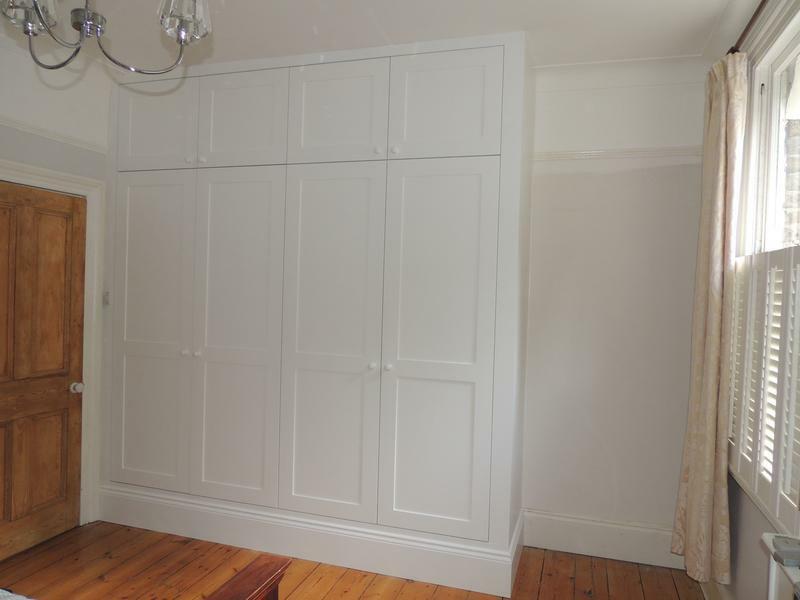 Image 6 - Full wall fitted wardrobe with deep drawers. 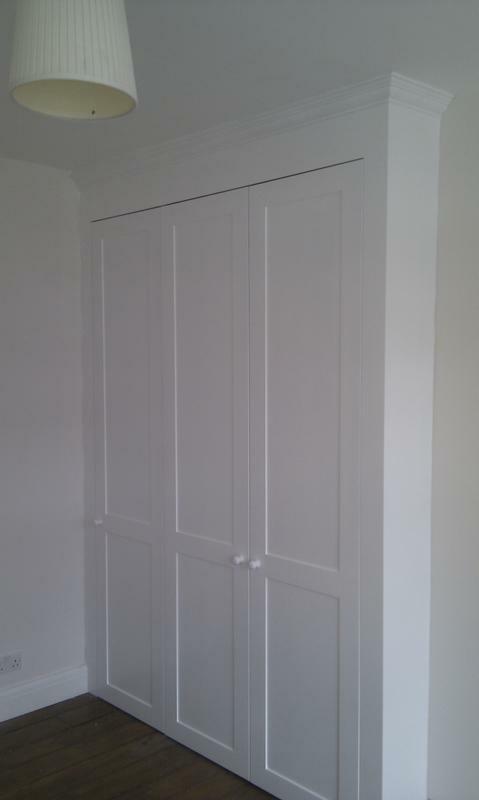 Image 7 - Alcove wardrobes with fitted drawers inbetween all in shaker style. 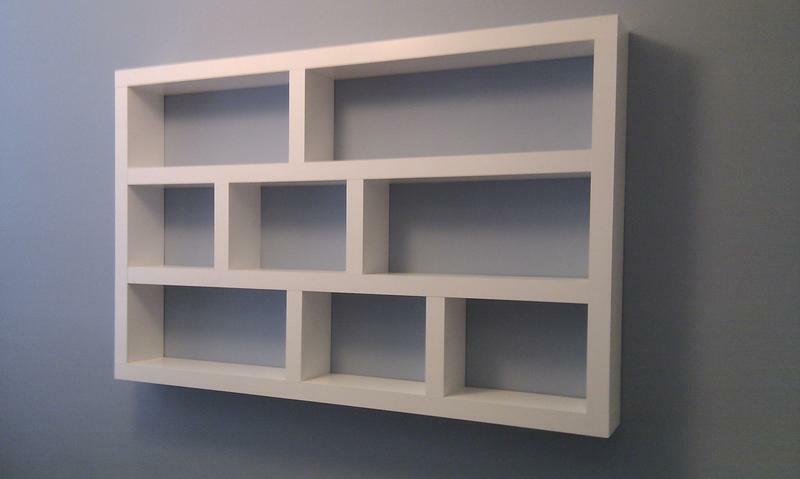 Image 8 - Alcove floating shelves fitted with dividers. 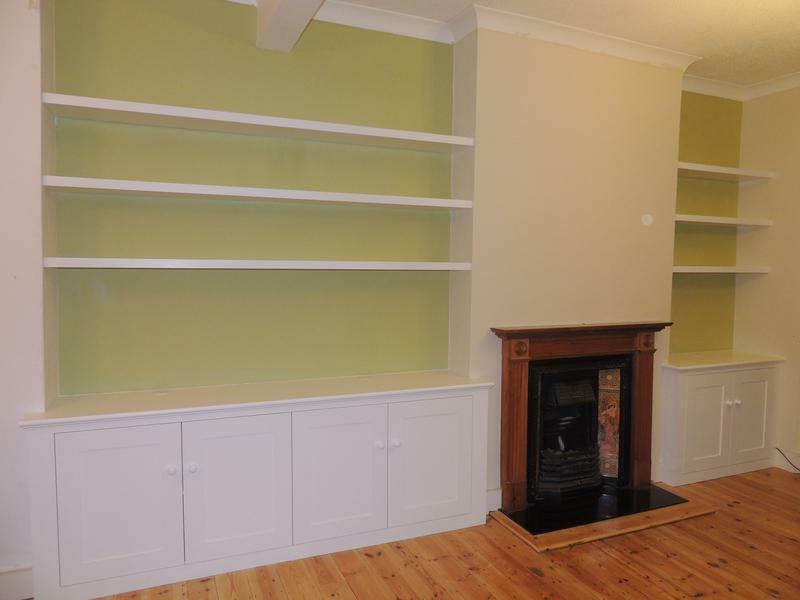 Image 9 - Alcove cupboards and shelving can fit elegantly into a room. 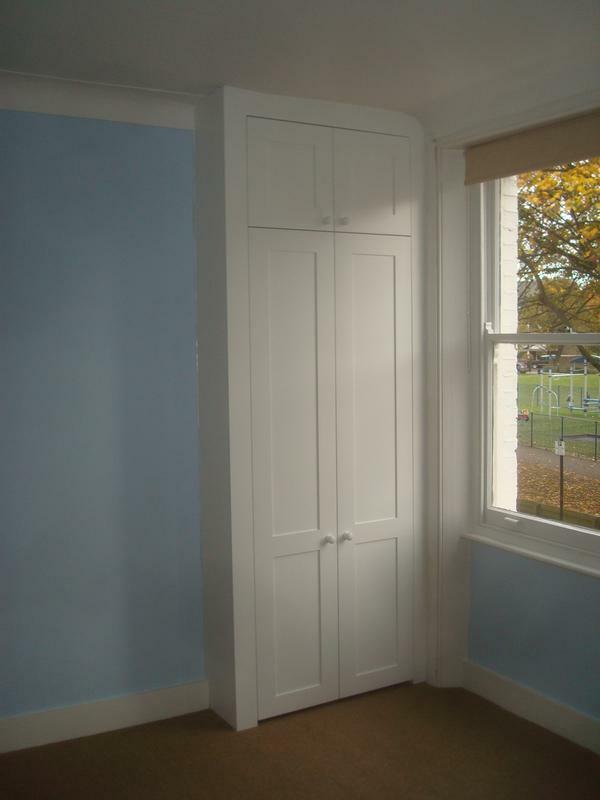 Image 11 - Fitted alcove wardrobes with a moulding fitted to the doors. 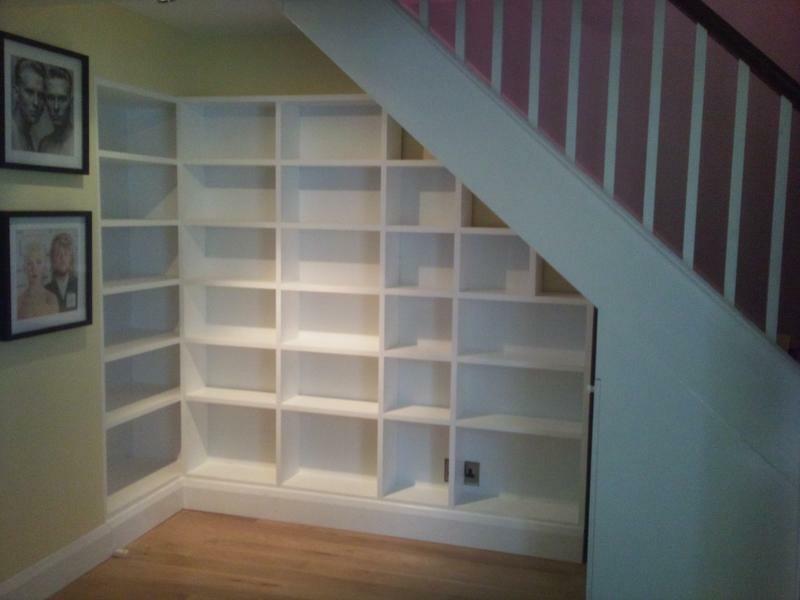 Image 12 - Shelving unit fits snugly under the stairs. 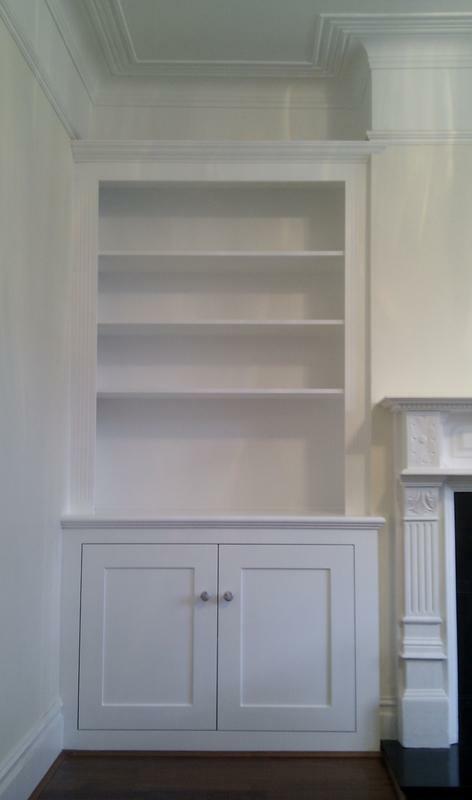 Image 13 - Fitted alcove wardrobe with top box. 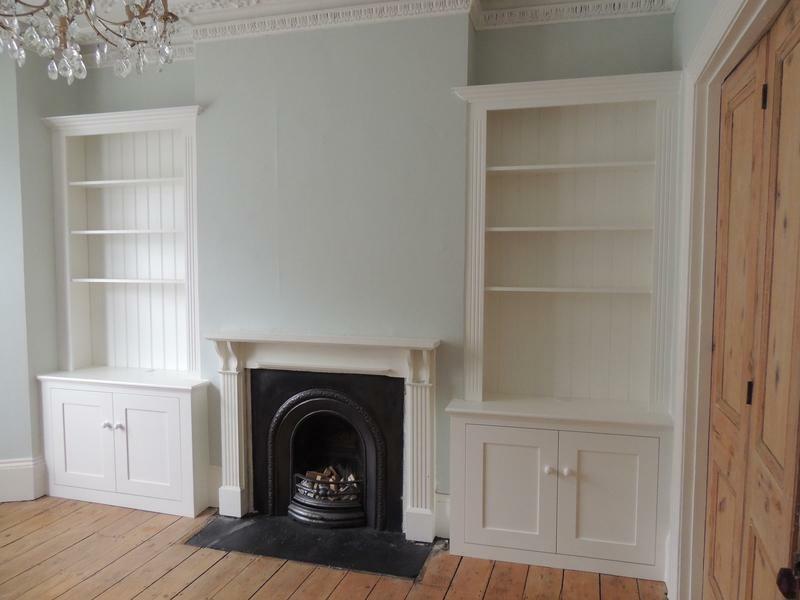 Image 14 - Alcove cupboards with shaker style doors. 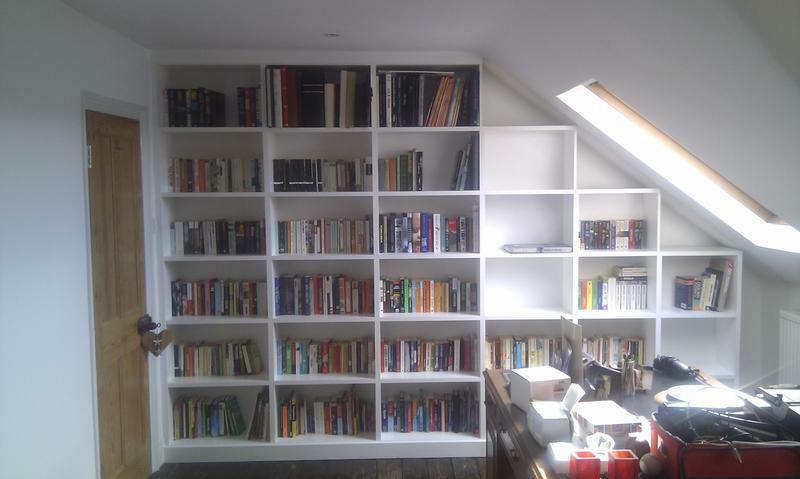 Image 15 - Shelving fitted into the eaves. Image 16 - Audio unit. 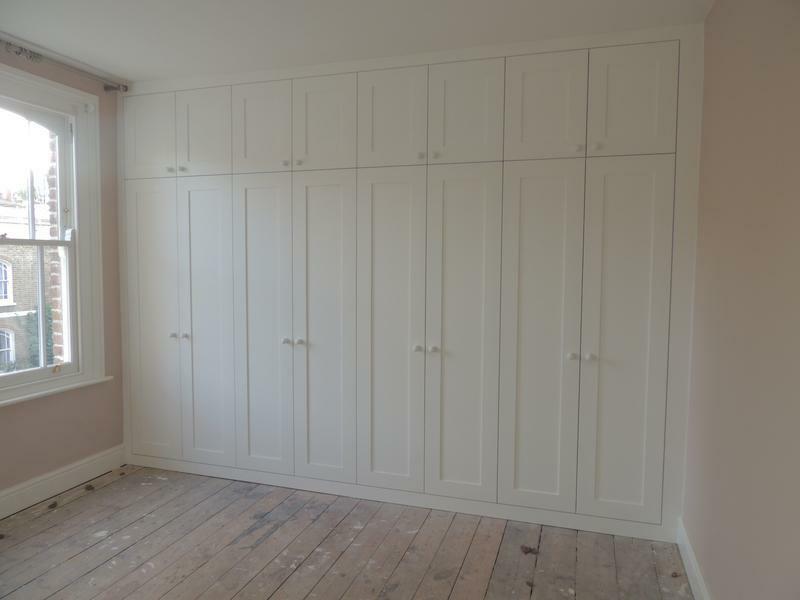 Image 17 - Fitted wardrobe with drawer space. 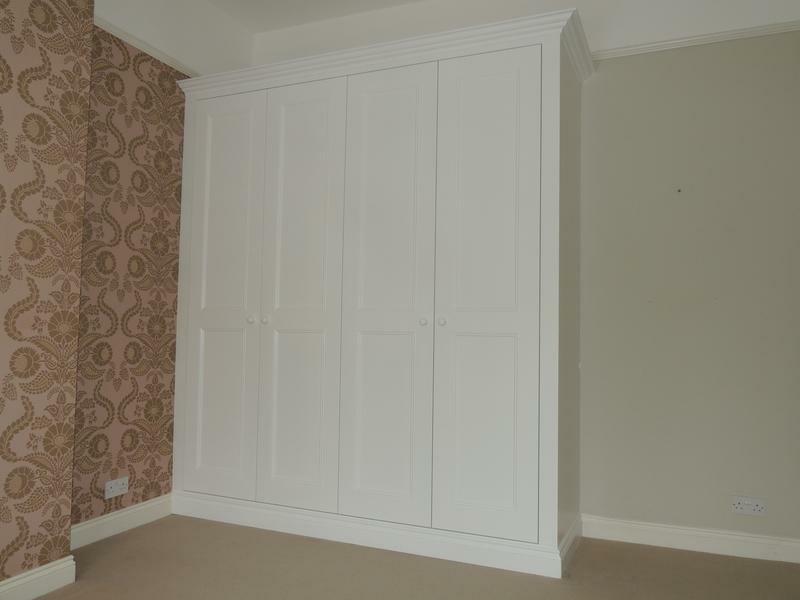 Image 18 - Large alcove fitted wardrobe. 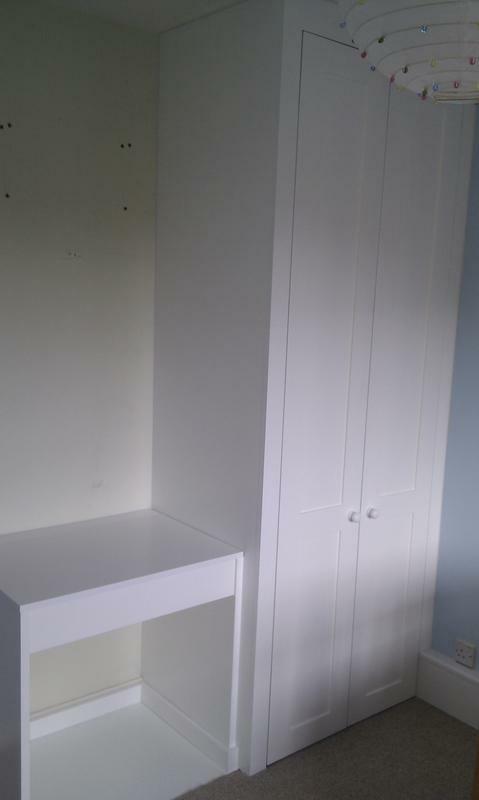 Image 19 - Wardrobe with child's desk fitted alongside. Image 20 - Child's desk. 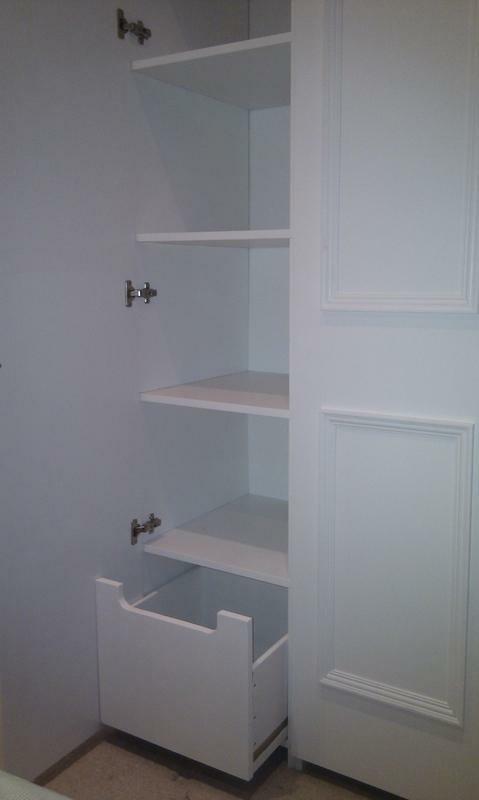 Image 22 - Fitted alcove dresser style unit. Image 24 - Fitted with a decorative grille. 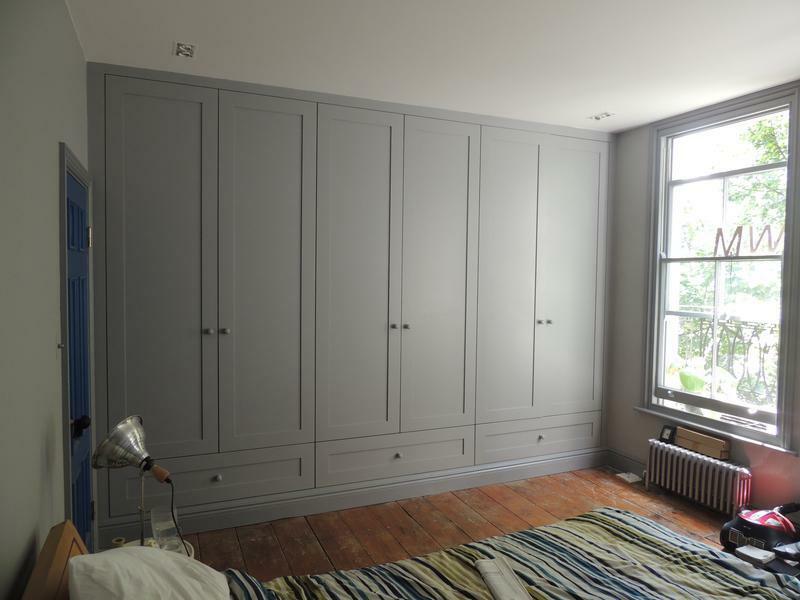 Image 25 - Floor to ceiling fitted wardrobe in a period style. 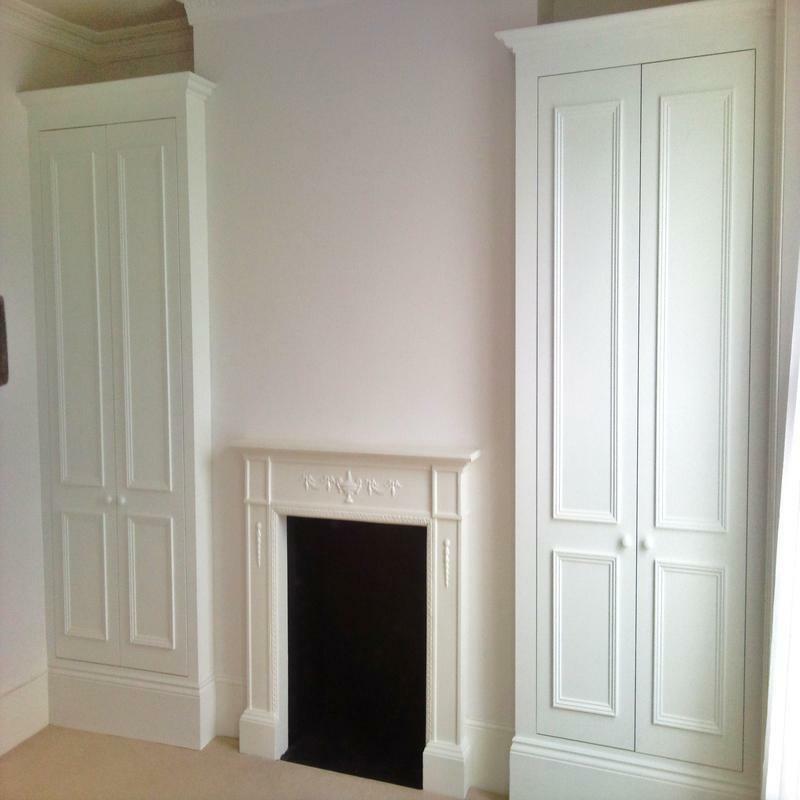 Image 27 - Alcove wardrobes, skirting has been machined to match the existing. 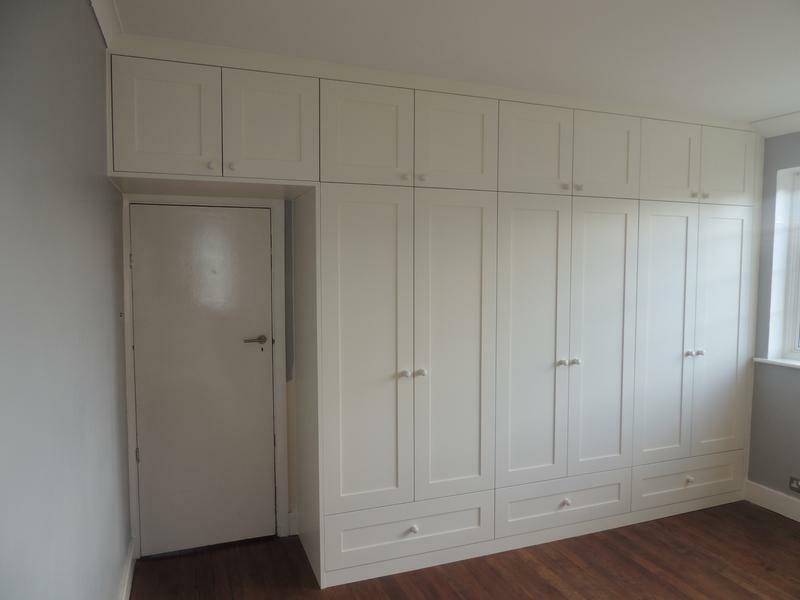 Image 28 - Full wall wardrobe with over door storage. 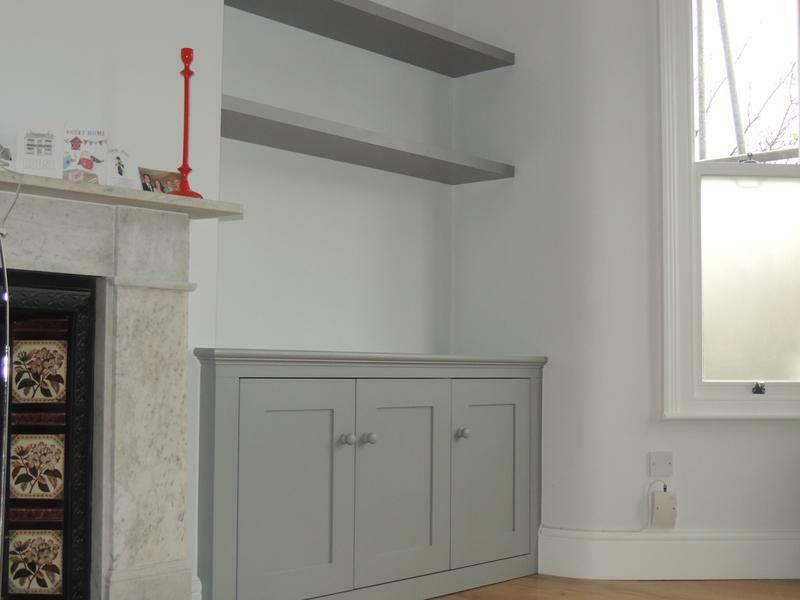 "Pete and his team recently built us a traditional (shaker-style) fitted wardrobe and two traditional-style alcoves for our new flat. We couldn’t be happier. Pete has been awesome throughout the process; super responsive and helpful—answering our questions at all hours of the day—and very accommodating, making sure that everything was completed within a tight schedule (just a few weeks) and at a very reasonable price. 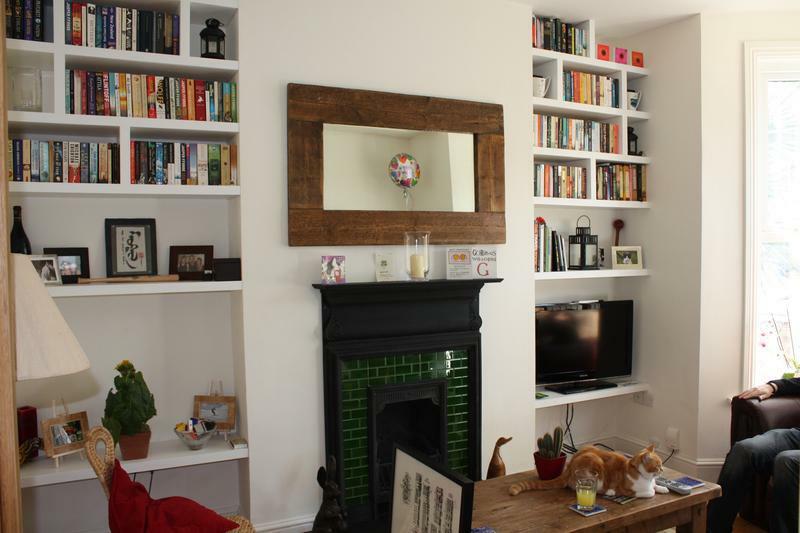 We felt totally comfortable leaving Pete and Bobby alone in the flat all day and we actually ended up relying on them quite a lot to let other tradesmen in and out. 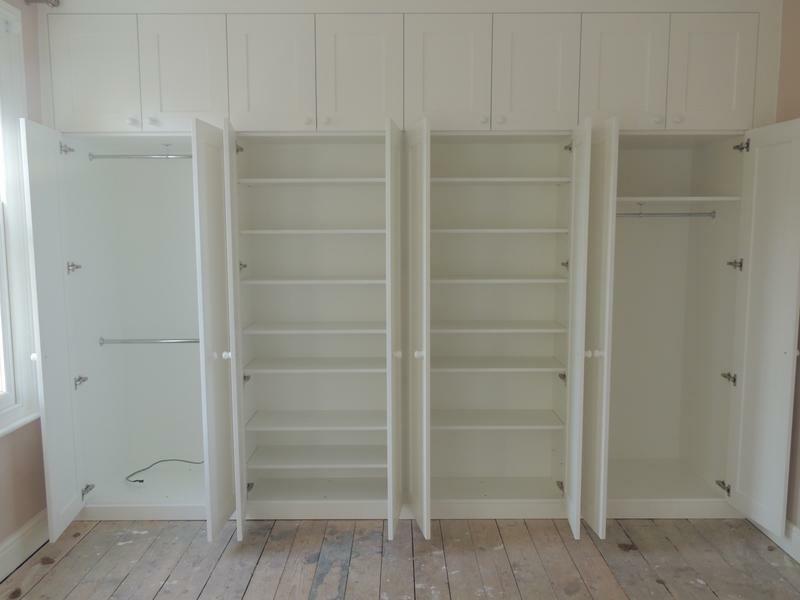 The wardrobes and alcoves only took 3.5 days to fit and look better than we had imagined. Based on all this, I’d be more than happy to (and will) recommend Pete/PJH Carpentry to anyone. Thank you Pete! Hermione and Sam"
"Second time Peter has fitted wardrobes and floating shelves for us. Completed work has been finished to a high standard. Would recommend." 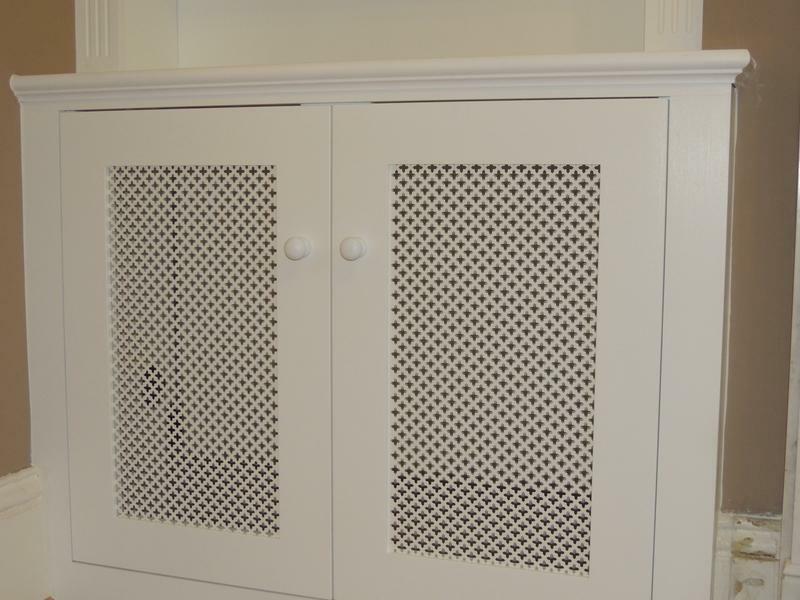 "Pete installed two new alcove cabinets in our dining room, and refurbished an existing one in our lounge. The finished product is excellent. Pete is professional and easy to work with. Everything was done on time and to a high standard. I would definitely use his services again and have no concerns about recommending him to anyone looking for a carpenter." 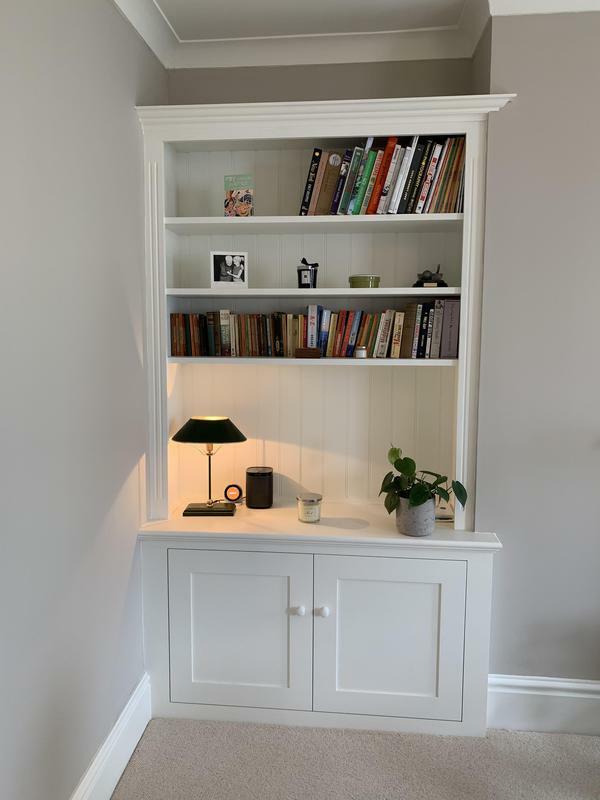 "Pete has just built me 3 very different custom bits of alcove storage: a wardrobe, a tv / shelving unit & a bathroom cupboard, concealing a washing machine & boiler. I am delighted with all of them. 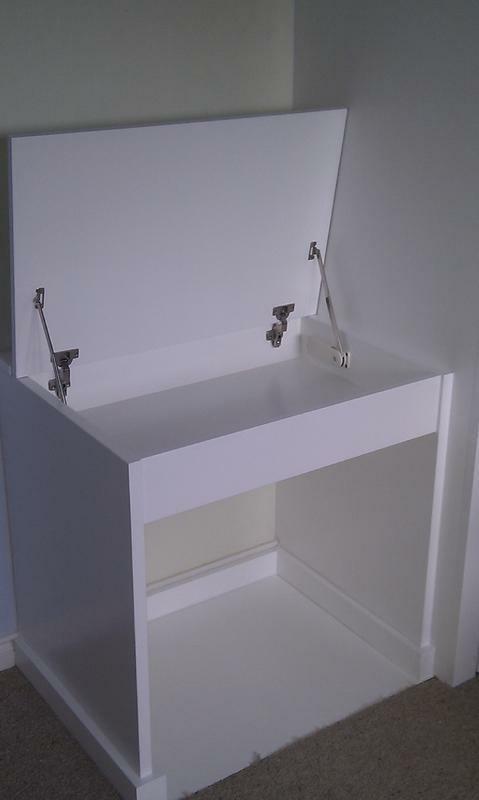 They are exactly what I wanted & are built & finished to a very high standard. This is because Pete actually took the time to come round, understand what i wanted & advise on how to deliver my ideas well. He measured up properly & wrote me an itemized quote which was true to the final cost. I have original 1930s doors & asked Pete to copy them on the wardrobe & replicate the beading on the other cupboard doors. They look like they came with the house & have been much admired. The bathroom cupboard is particularly impressive as it was quite a tricky brief avoiding a window and including ventilation. His prices seem to be market rate based on a handful of other quotes & I'm so pleased i went down the bespoke route. 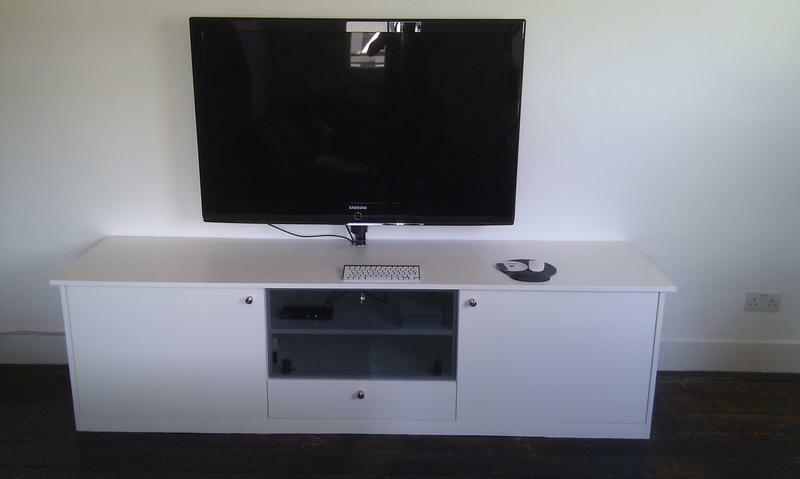 I would certainly recommend Pete & PJH Carpentry & use them again."